Pipescreams! is Friday, October 27, 7:30 p.m. 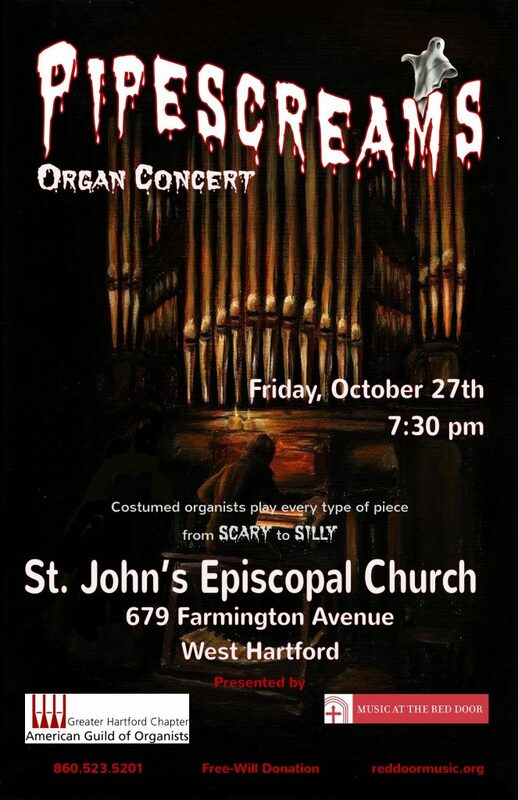 Hear the celebrated St. John’s Austin organ played by a stunning cast of costumed players in this spooktacular concert. 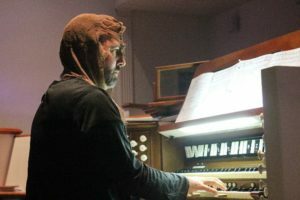 The music will be kooky, creepy, dramatic, doleful – featuring old favorites as well as some pieces you may not have heard before. 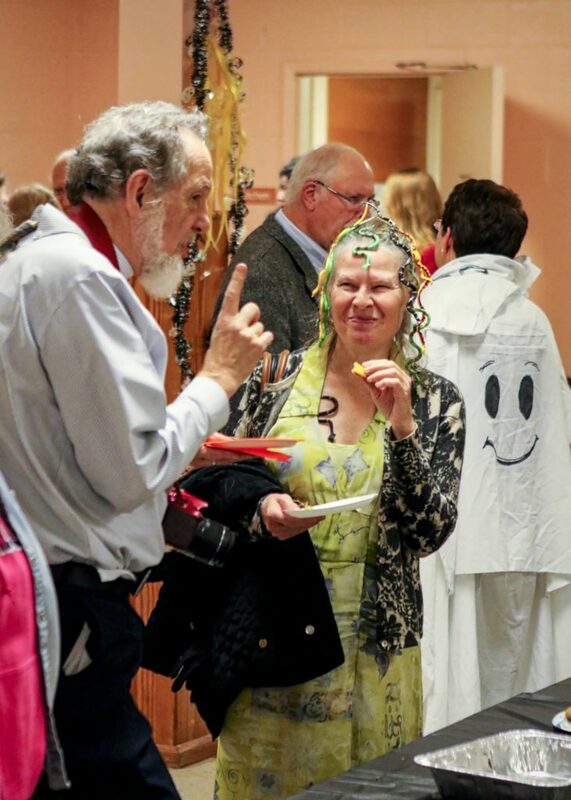 Reception with ghoulish treats follows the concert. Fun for all ages. Don’t miss it! 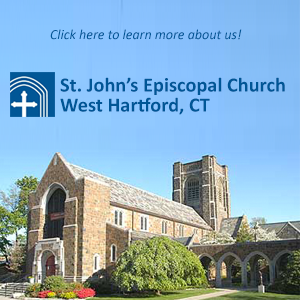 Co-sponsored by the Greater Hartford Chapter, American Guild of Organists. 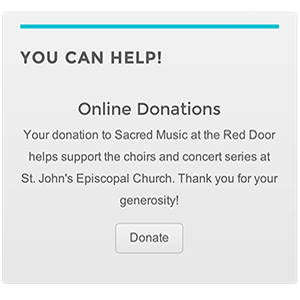 A freewill offering helps support the L. Cameron Johnson Memorial Organ Competition for young organists.